Simple and green is belief and the soul of product, so we hand-picked the Particle Board as the main material for this multipurpose cabinet. 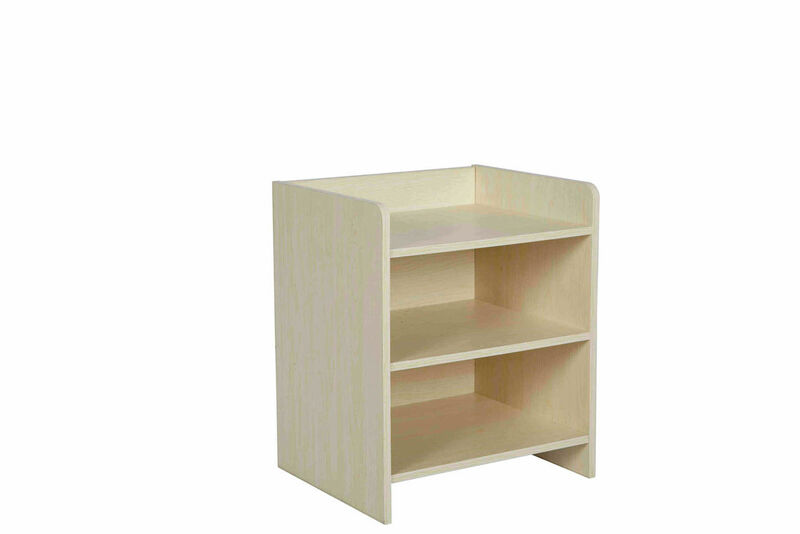 Base on our design, this cabinet can be used as a bedside table nightstand, bathroom storage cabinet, living room side table, balcony garden cabinet etc. Is your room small? 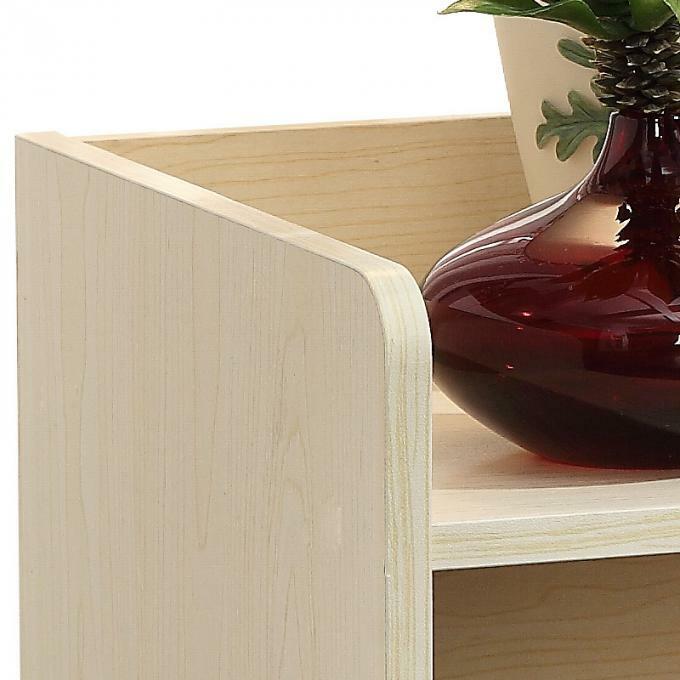 This contemporary nightstand features simple lines that blend right into any decor and was designed just for tighter spaces! 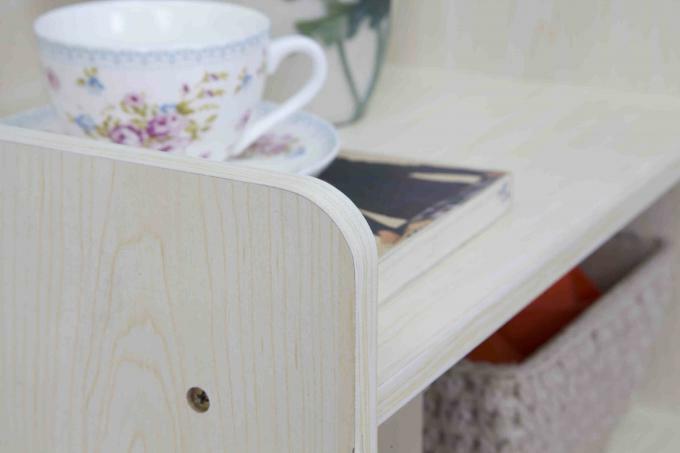 The furniture lets you picture a simple decor that's brought to life through the use of bright colors. 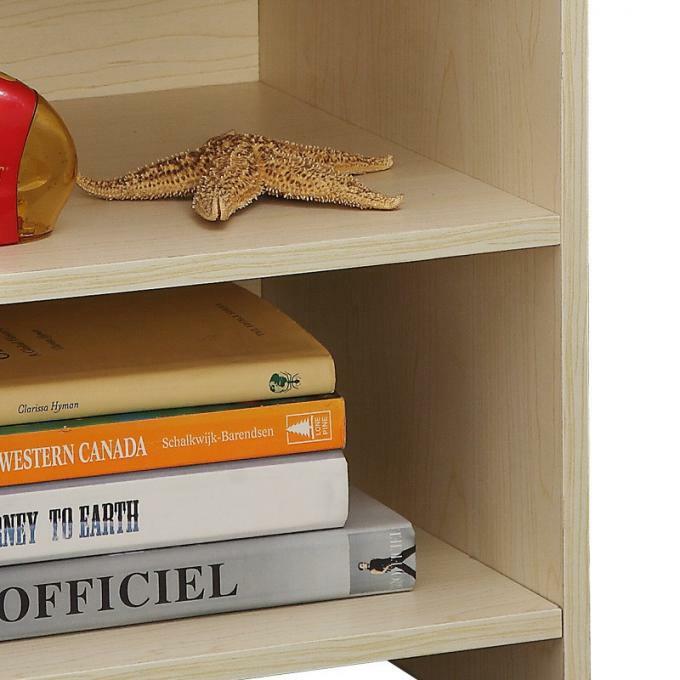 Let your imagination go wild, and see where it takes you.3 open easy-access storage spaces for bedtime books.